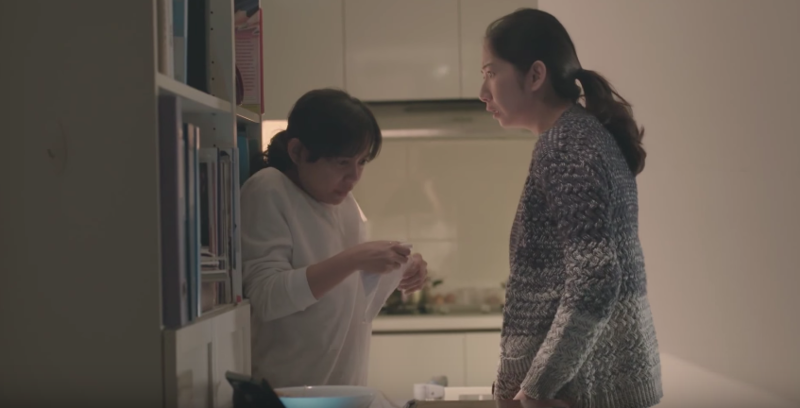 Watch this video created by International Organisation for Migration entitled Open Doors: Singapore featuring their campaign against harsh treatment of migrant workers in Singapore. According to Philippine Department of Foreign Affairs there are around 180,000 Filipinos working and living in Singapore. Majority of which works in the Information Technology sector and around 70,000 Filipinos working as domestic helpers in the country.